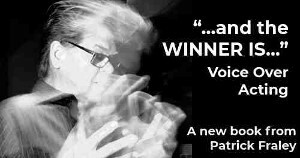 (VOXtra) - Will you be the winner of a $400 credit toward the purchase of a microphone - or any other home studio gear - from the huge online catalog of Dale Pro Audio? A major supplier of audio equipment, Dale Pro Audio announced today that it will award a $400 credit to the winner of a drawing to be held during the April 25 webinar, Mic Choice & Best Practices, led by Home Studio Master Dan Lenard. All registered attendees of the webinar will be eligible for the drawing, explains John Florian at VoiceOverXtra, which is presenting the webinar. In the live, interactive webinar, Lenard will test microphones to demonstrate the variety of sounds from each, to help attendees choose a mic that best fits their needs. 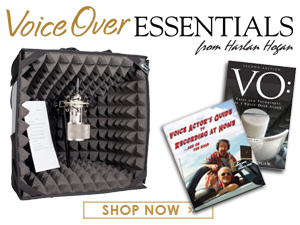 "In voice over forums and blogs, there's an often contentious debate about what mic to use in your home voice over studio," says Lenard, a leading home studio consultant, educator and voice actor. "Let's skip the debate and delve into hard facts about how to decide what's right for you." 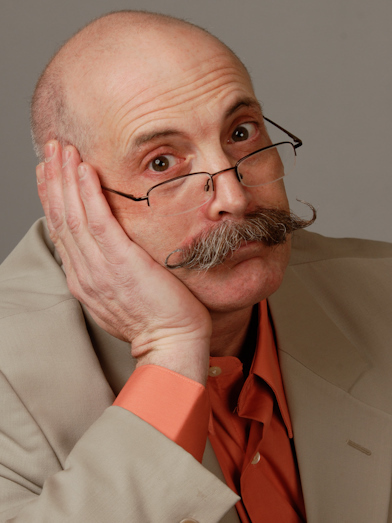 Lenard will also discuss best practices for using microphones, and answer questions live. Offered at $29.95, the live webinar and recording may be ordered by clicking here, or by visiting http://conta.cc/MicWebDrawing. Founded 50 years ago and based in New York City, Dale Pro Audio is a major supplier of audio gear, and is known for personal service. "We'll do the drawing at the start of the webinar, and registered attendees don't need to attend the live session to win," explains VoiceOverXtra's Florian. The winner will be announced at the webinar and notified by email. And as with all VoiceOverXtra webinars, a recording of the entire session will be emailed to attendees the next day. and much more, including during the live Q&A. The webinar starts at 9 p.m. Eastern time (6 p.m. Pacific), and is easy to attend. Just sign in by computer and/or phone and then listen and follow the training on your computer screen. For details and to register now, please click here, or visit http://conta.cc/MicWebDrawing. Questions? 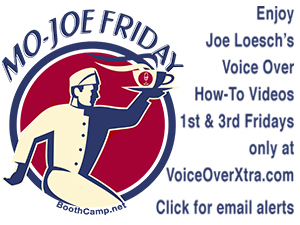 Please contact John Florian at 203-459-8834, or at johnflorian@VoiceOverXtra.com.